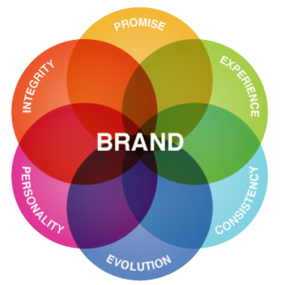 Brand strategy is a plan that encompasses specific, long-term goals that can be achieved with the evolution of a successful brand i.e. the combined components of your company’s character that make it identifiable. A well-defined and executed brand strategy affects all aspects of a business and is directly connected to consumer needs, emotions, and competitive environments. Your brand is not your product, your logo, your website, or your name, your brand is what defines you to consumers. At Kurve, we develop, implement and execute a brand strategy unique to your company to provide you the brand success you’ve been looking for. Whether you need to hire a brand strategy specialist to augment your current team, contract subject matter experts to help with a certain aspect of your project such as business analysis, strategy development, project management and/or quality assurance, OR looking for a complete end-to-end brand strategy to be delivered, we can meet your needs. Discover how our design & development team can help create you a brand that stands out from your competitors.